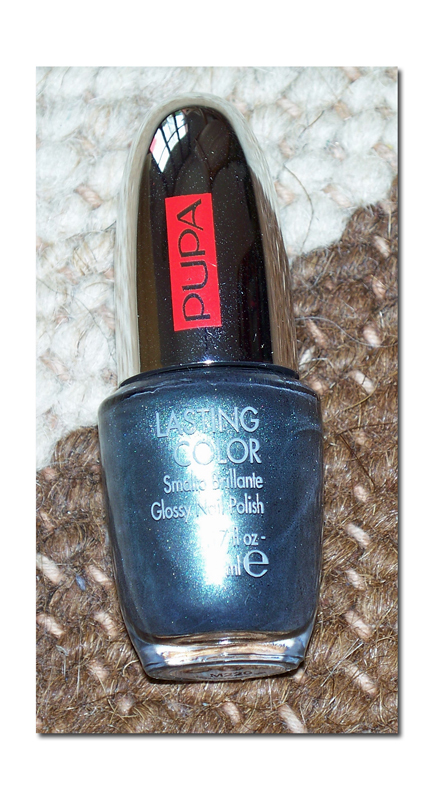 Recently I got my first Pupa Make Up nail polishes! They're called "Lasting Color Nail Polish" and I picked out six, out of the zillion different colours that this brand has in its selection! It was super hard to choose my faves, so I tried to go for the colours I don't have yet in my (too big) collection of nail polishes! 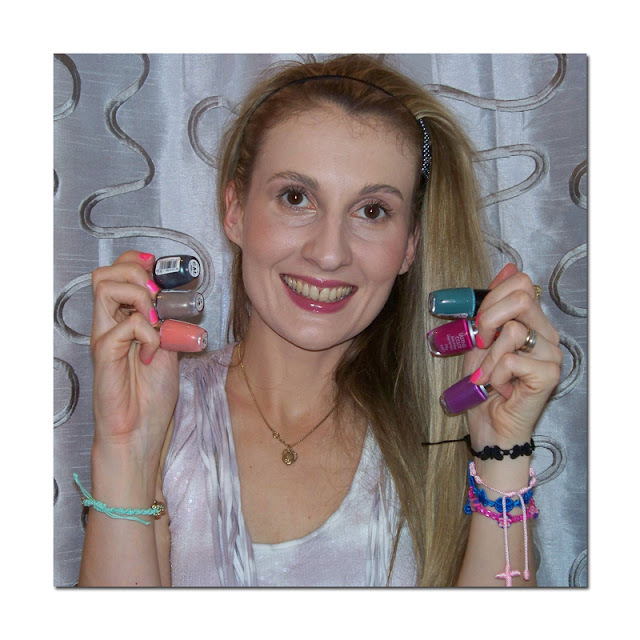 These are Glossy nail polishes by Pupa, a six new editions to my nail polish collection! I'm happy with the colours I've choosen! 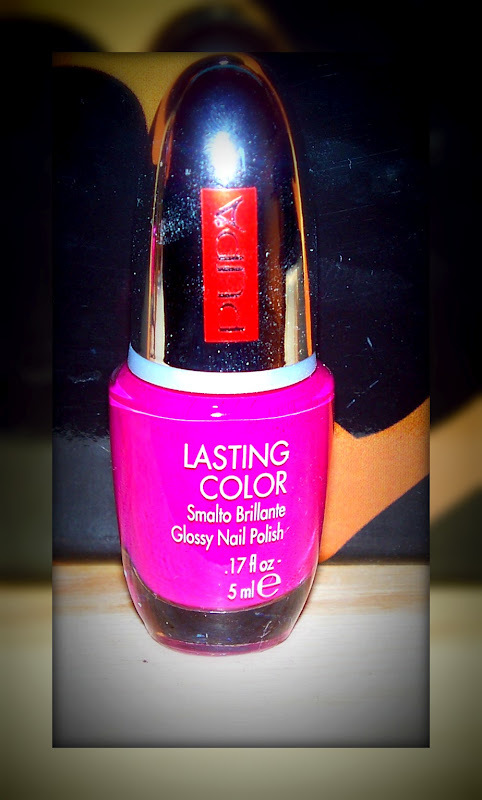 Lasting Color Glossy Nail Polish by Pupa Make Up comes in this cute container that holds 5ml of the product (it is a pretty small bottle!). The price of one nail polish varies from one store to another, but the price range is between 5 and 6 €. I do love their selection of colours and the quality (they're extremely long lasting), but however I feel they're too expensive, as you don't get that much of the product at all! Kiko Make Up Milano and essence nail polishes are much more affordable and those brands also offer a great selection of colours and amazing quality of their nail polishes. My friend also bought a few bottles of Pupa nail polishes and she was very disappointed, as she found that on her nails they last less than one day! 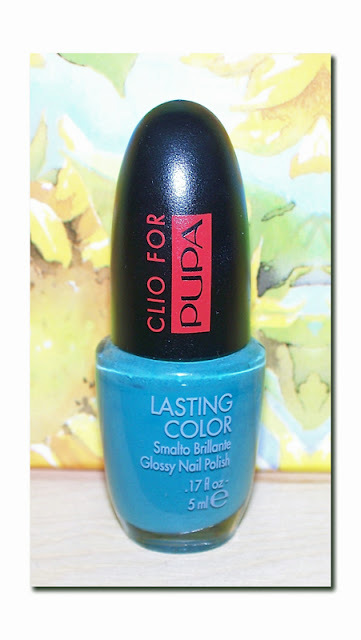 Have you ever tried Pupa nail polishes? What is your opinion on them? Do you find them long lasting as I do, or a poor quality, just as my friend does? 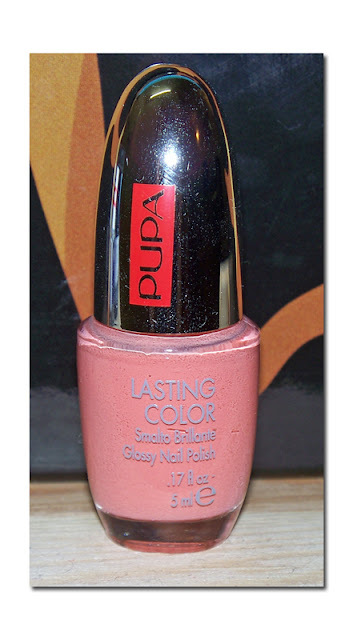 Pupa Make Up is well known italian brand, I started using it years ago, while I was still living in Croatia! 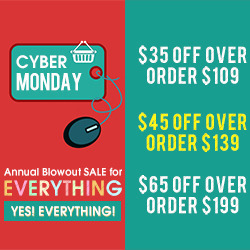 They are all about the cute packagings and awesome colour selection! My favourites from Pupa brand were always lip glosses, that I often repurchased! Lately, I haven't been buying that much from Pupa, just because I found some other brands that are more competitive with their prices. Pupa is actually quite pricey, more pricey than a normal drugstore brand should be, yet I don't see it as a high- end brand. So if I'm willing to spend more money on a make up, I'll go for a "real" high-end brand, whereas if I'm on a budget, and shopping for drugstore brands, Pupa is often too pricey for me! These nail polishes don't come by a name, just by a number, so it's more difficult to recommend them, if you don't have the actual number of the nail polish, written down somewhere in your agenda! but this nail polish is going to be a great colour for the chillier days! Nail polish designed by one italian beauty guru, Clio! 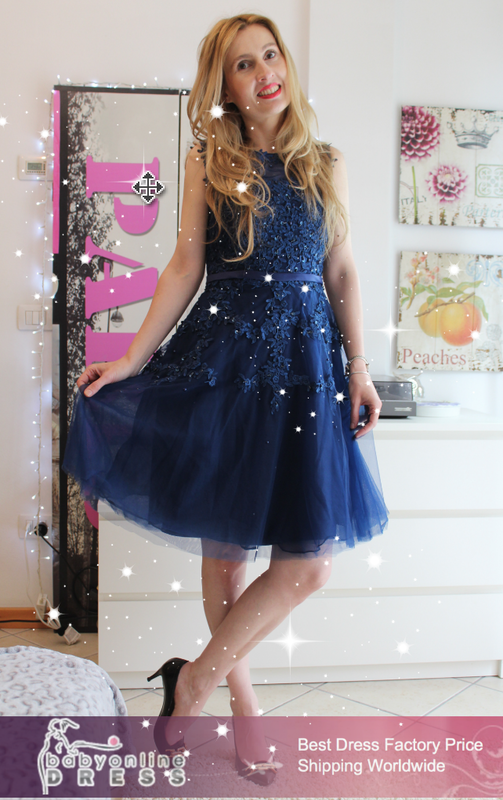 New, new in my collection! I don't even think I have a dupe for this colour! A timeless colour, great for any season! So those were my picks! 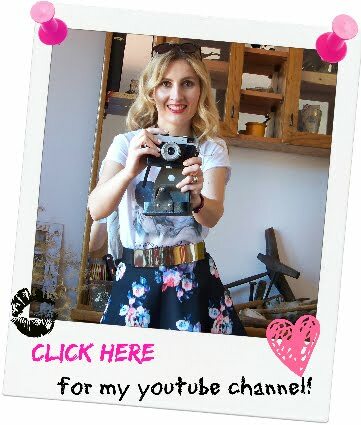 I hope you found this video & blog post interesting! I hope you're fine.I like all the colors you've chosen here.